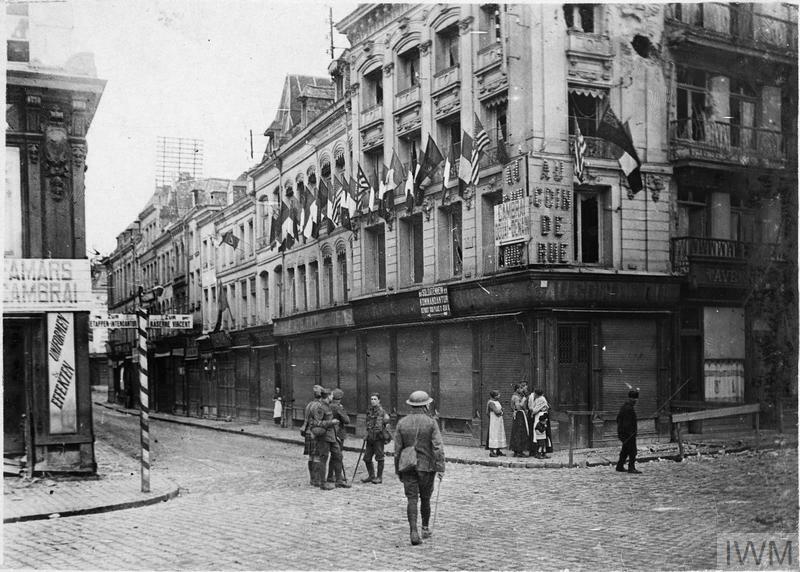 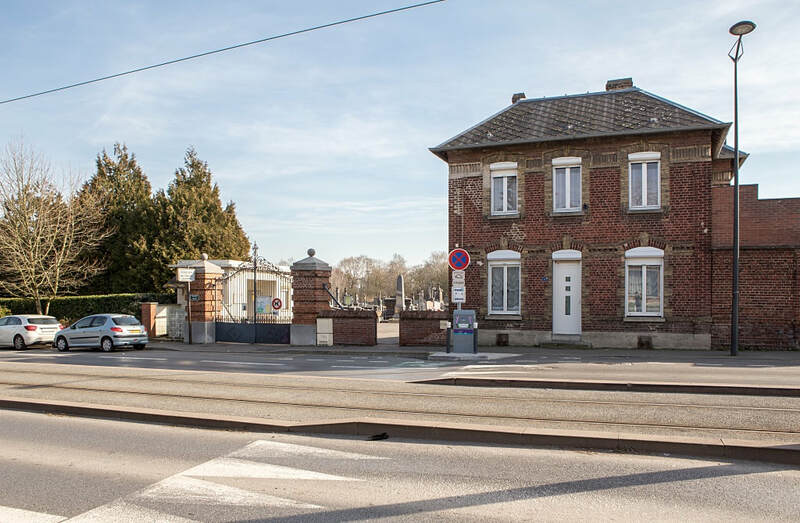 Condé-sur-l'Escaut is a small fortified town in the Department of the Nord, north of Valenciennes towards Belgium. 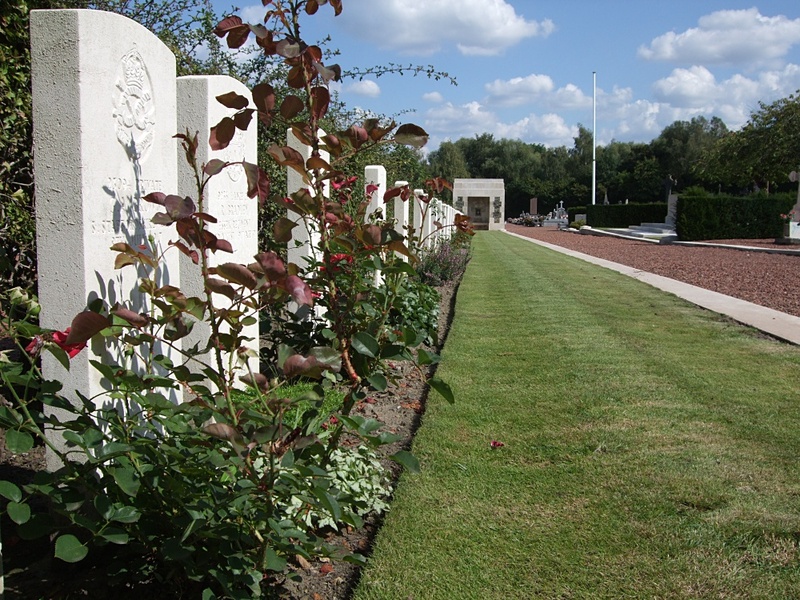 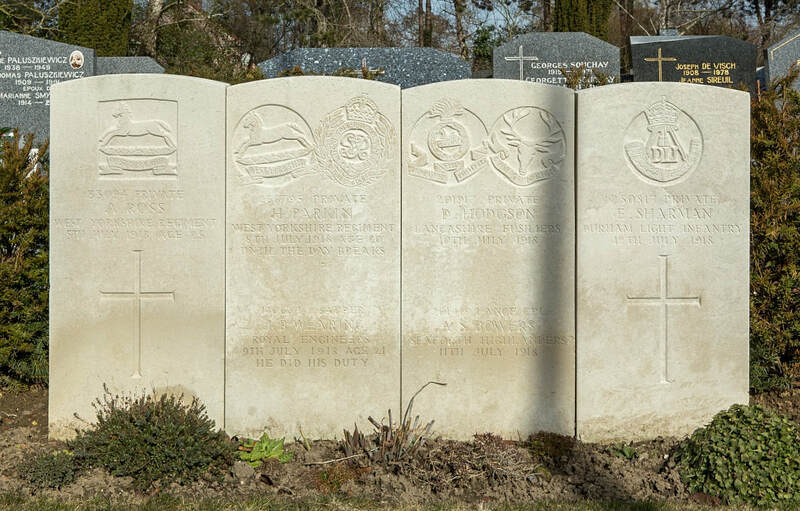 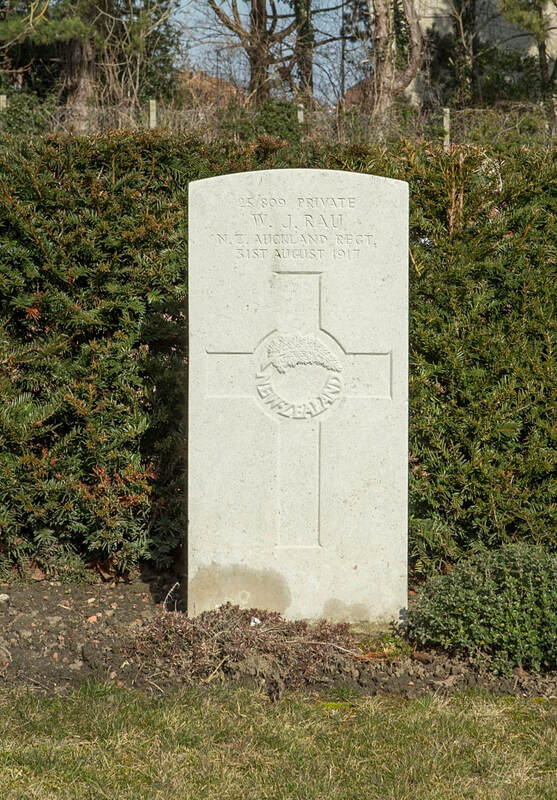 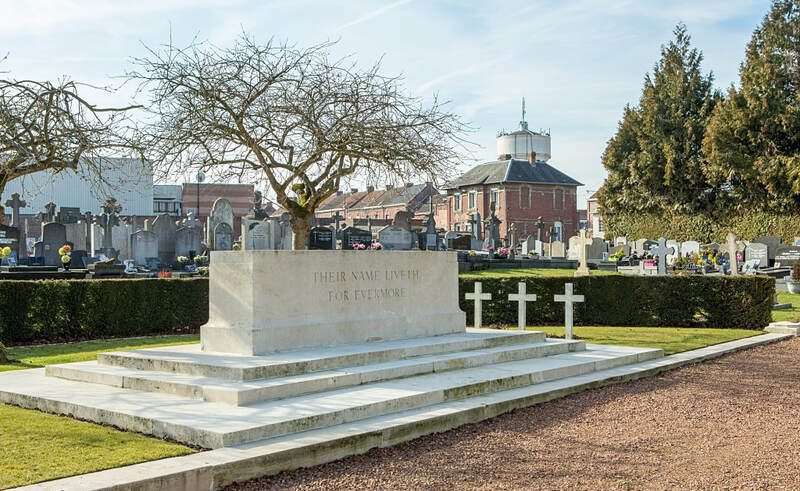 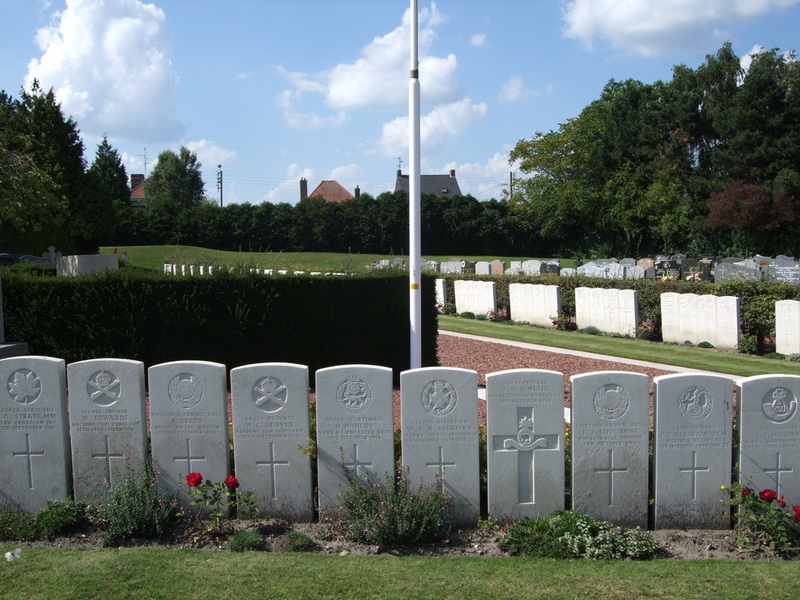 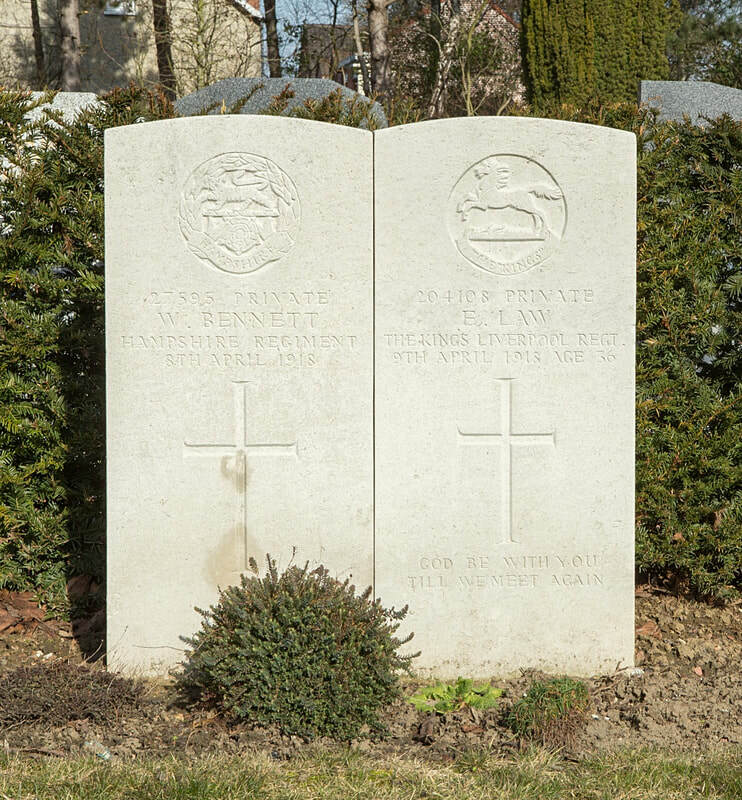 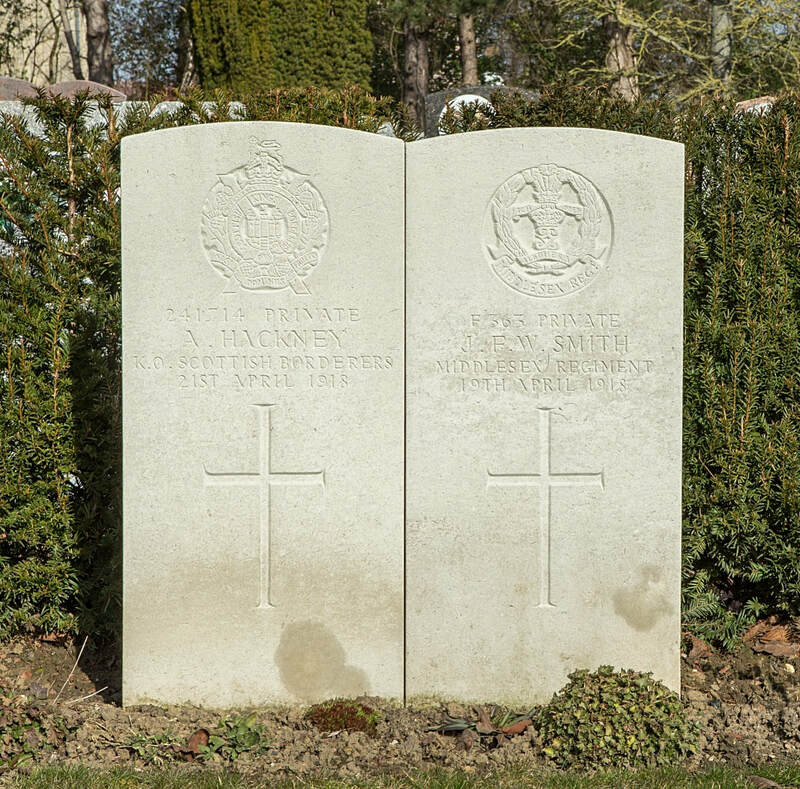 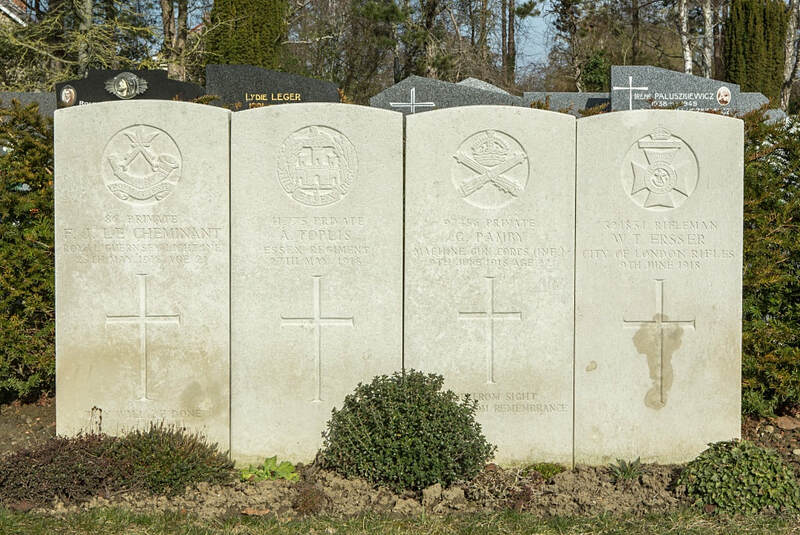 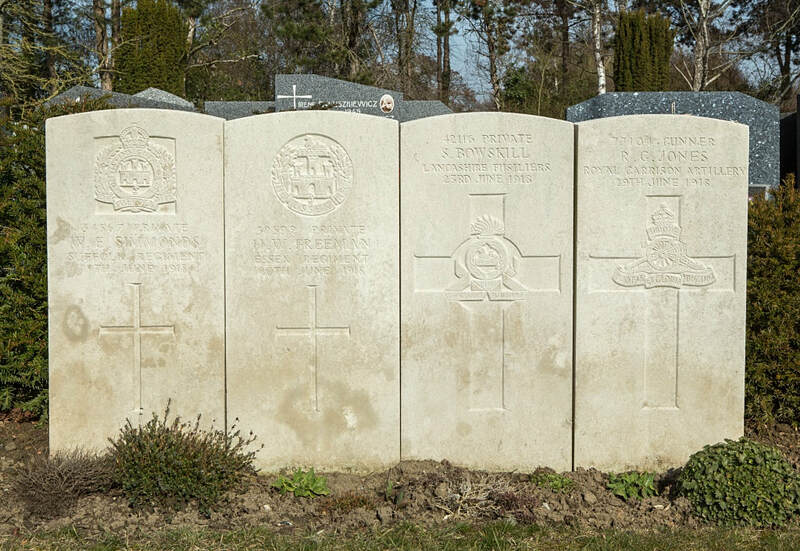 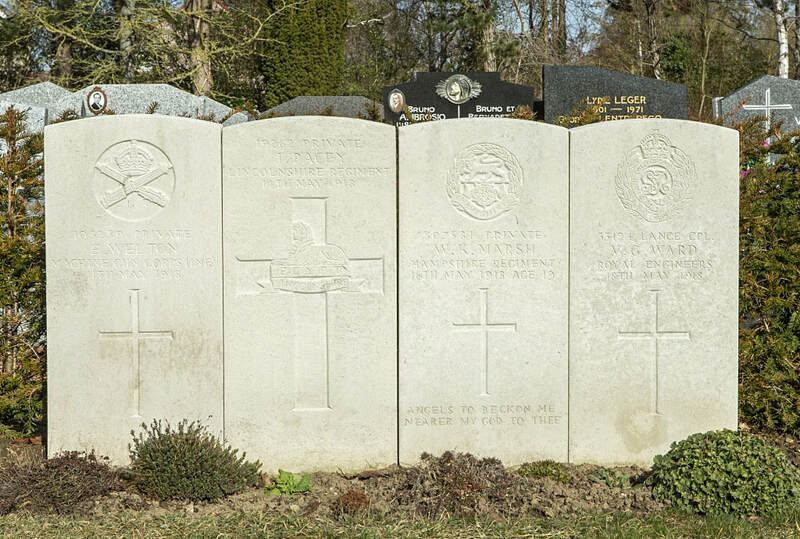 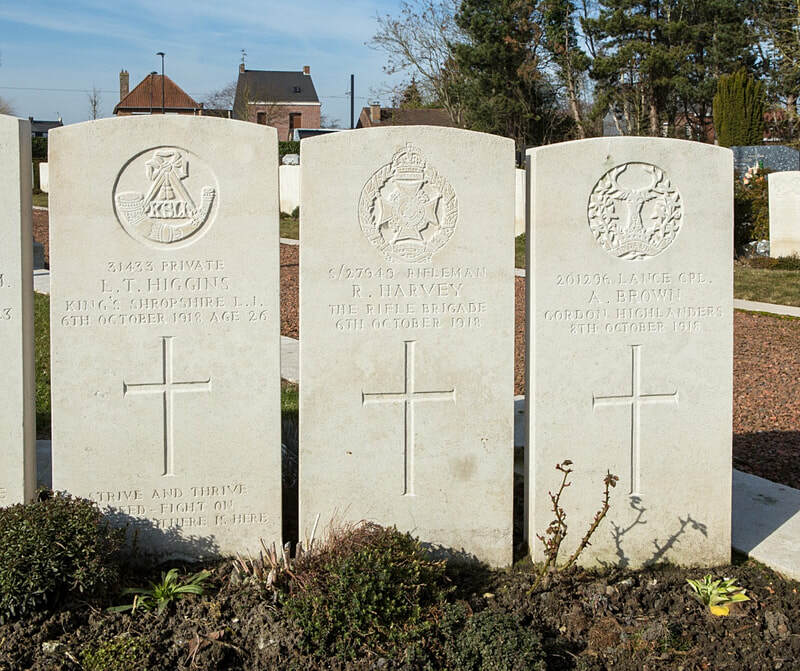 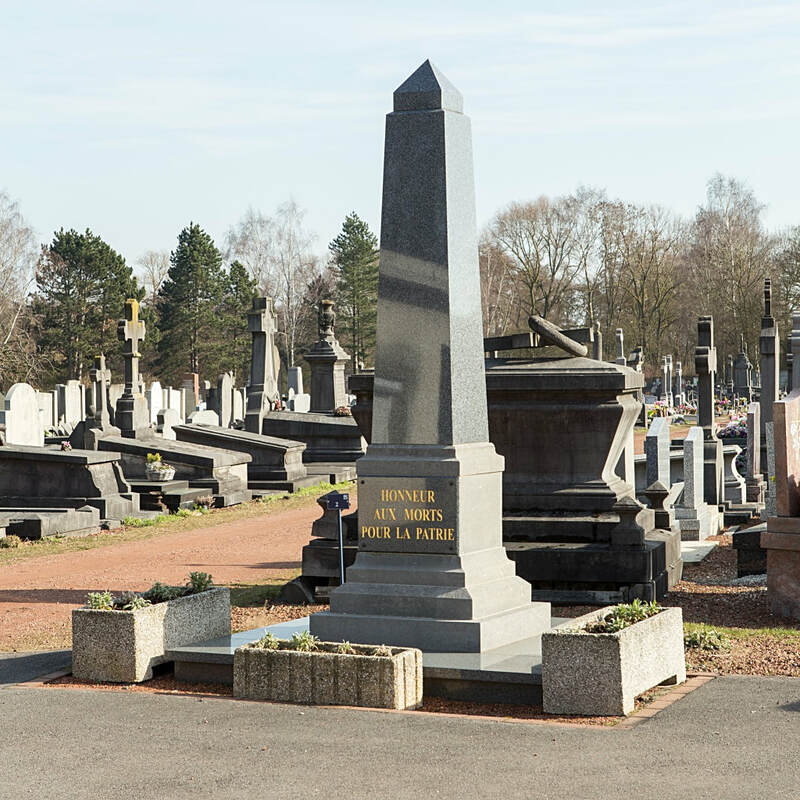 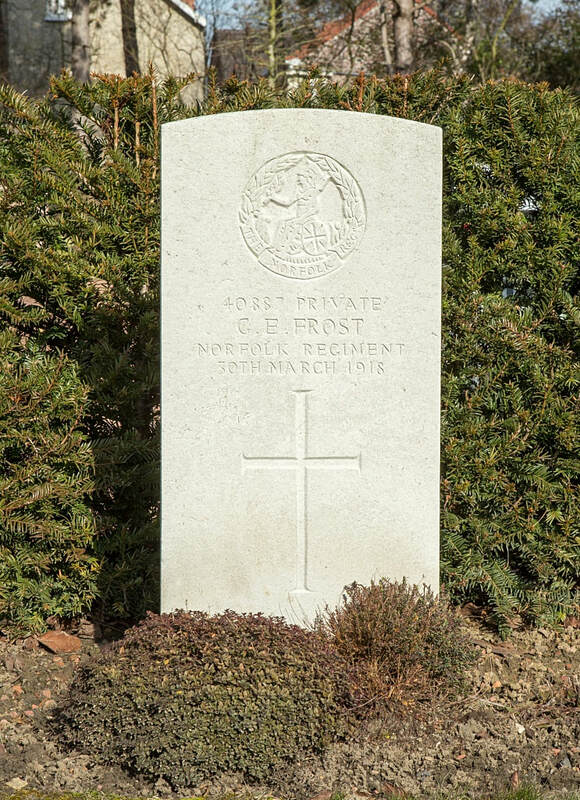 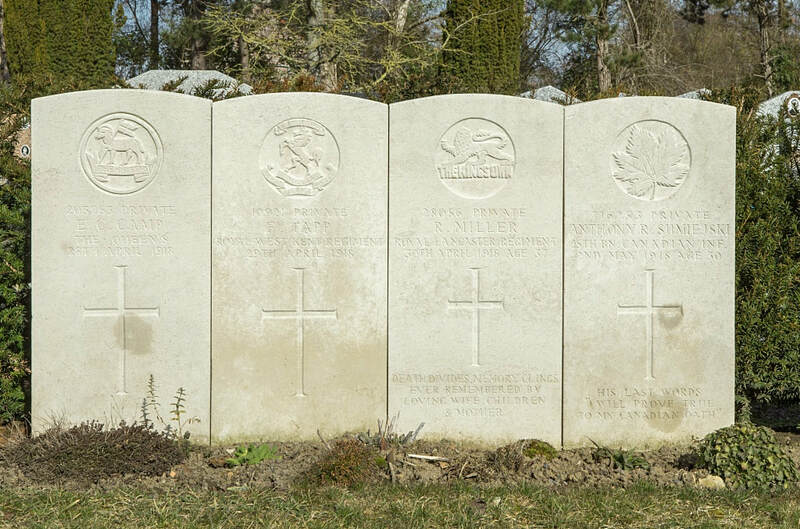 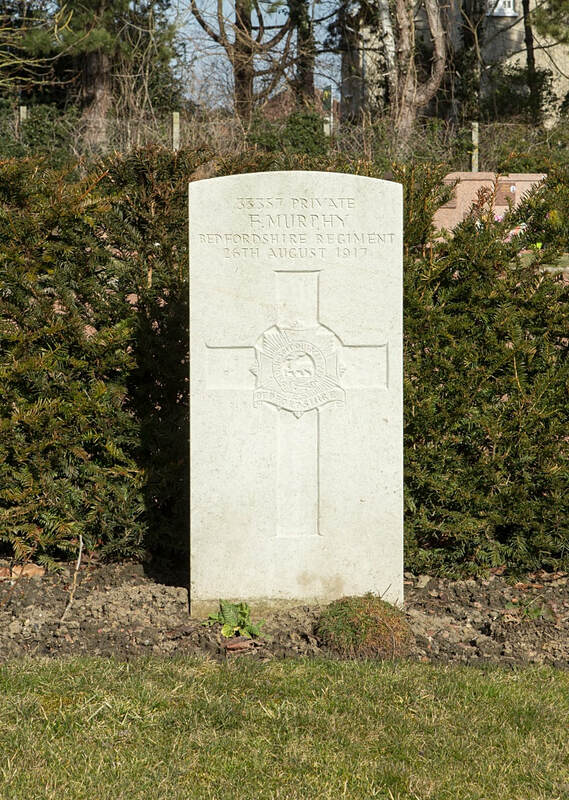 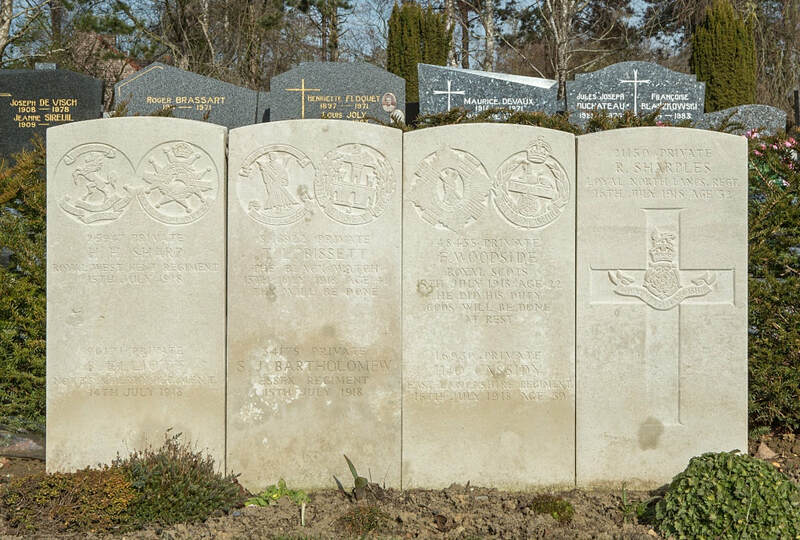 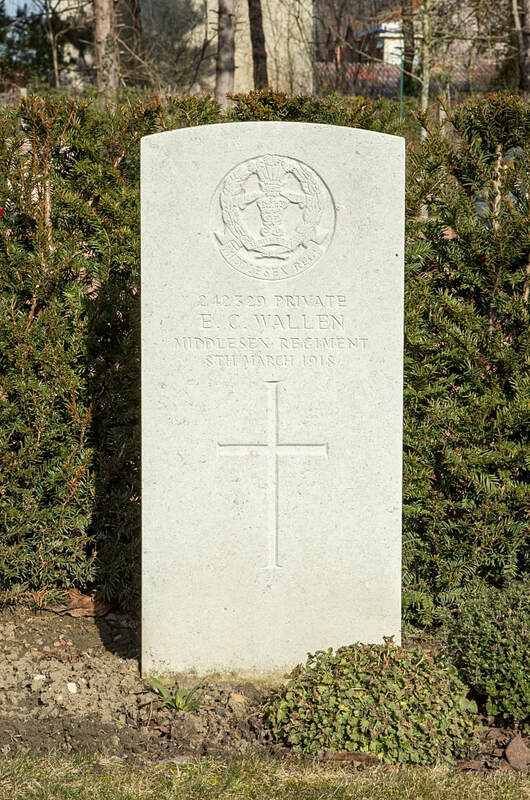 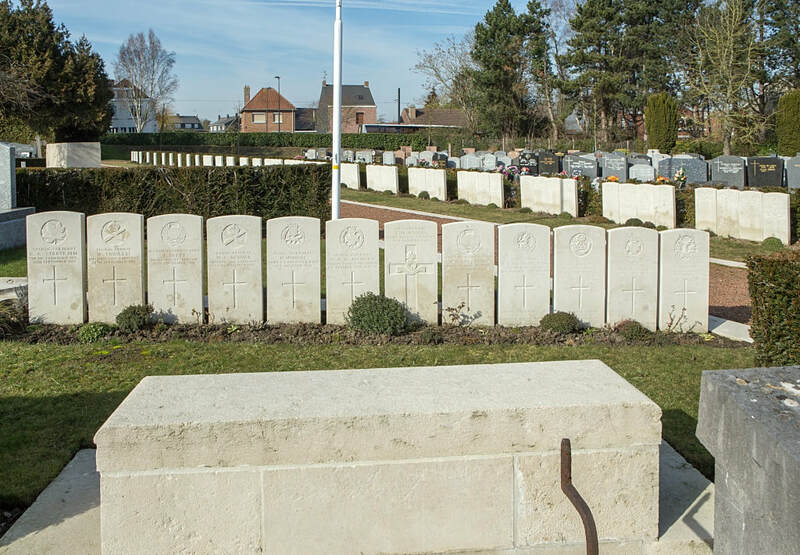 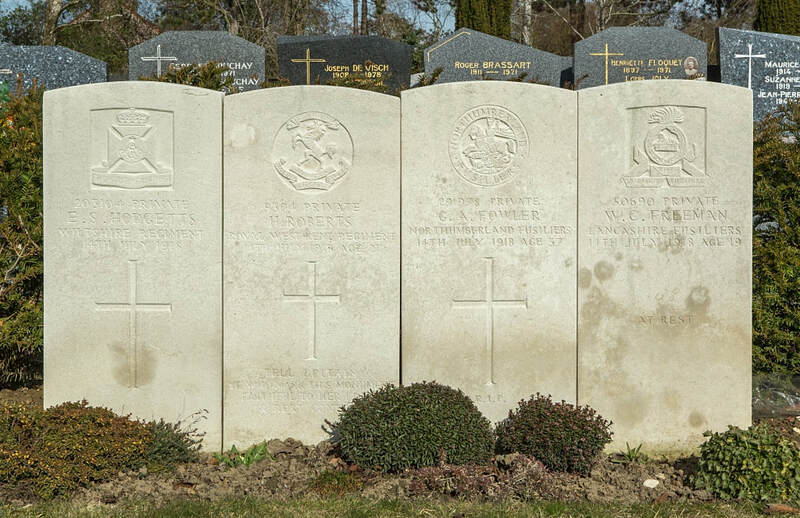 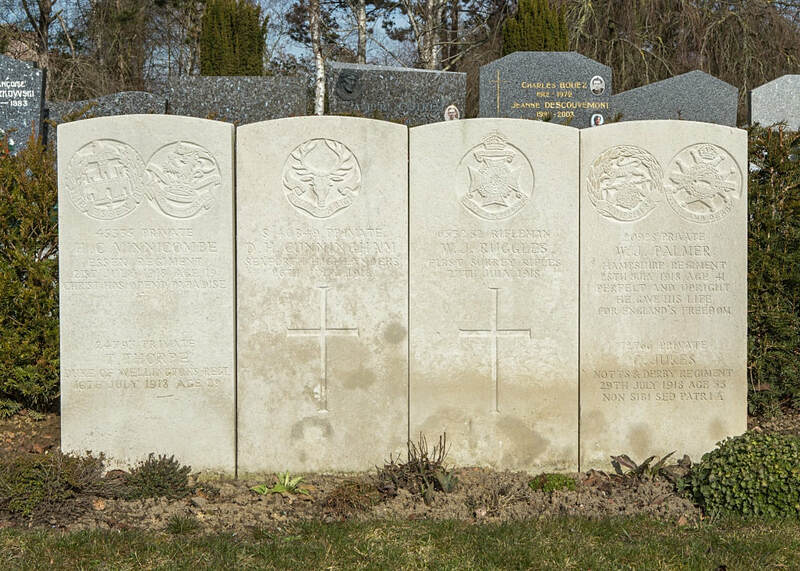 The Communal Cemetery, "Conde Centre", is located on the road to Bon Secours (D935), and the Commonwealth plot consists of two rows of war graves against the west end of the north wall. 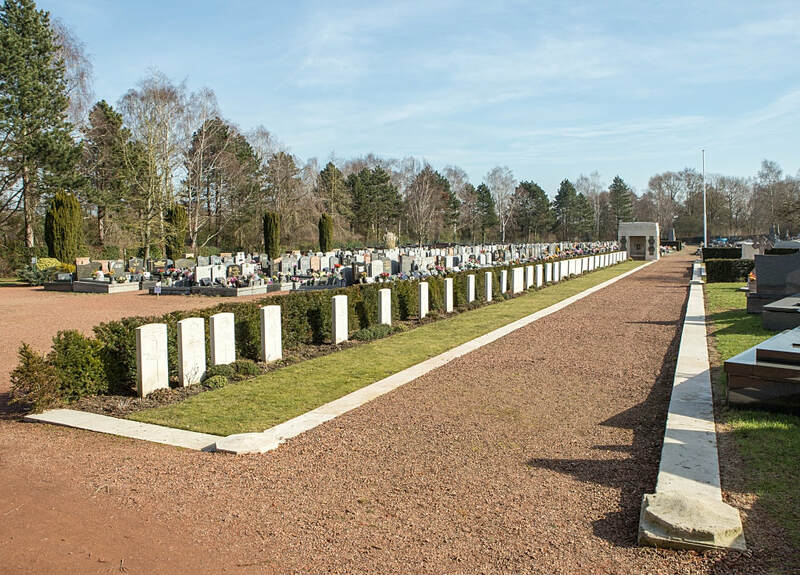 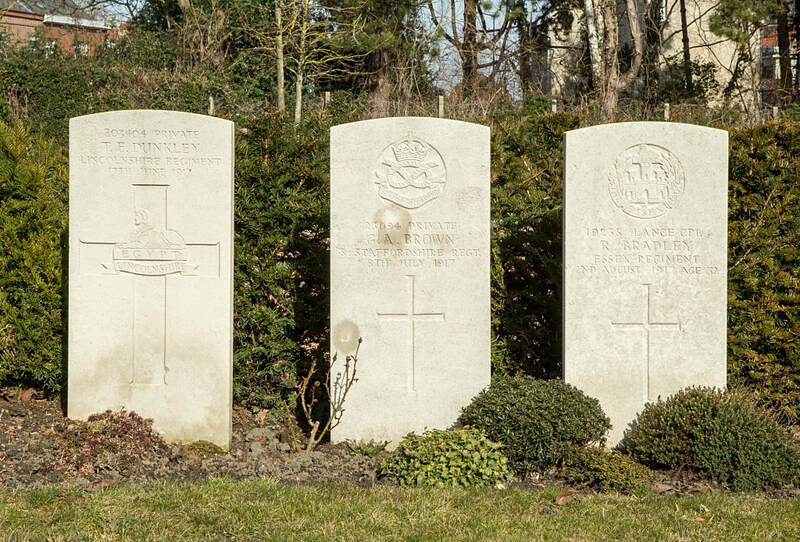 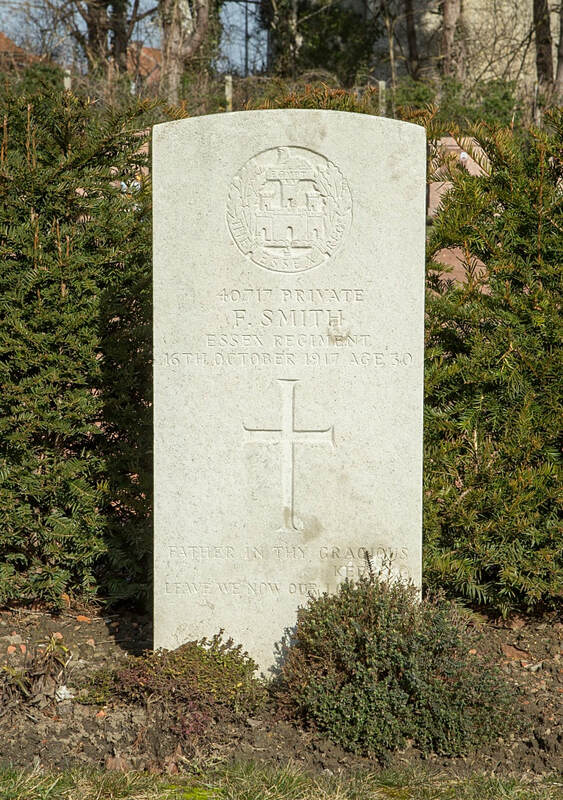 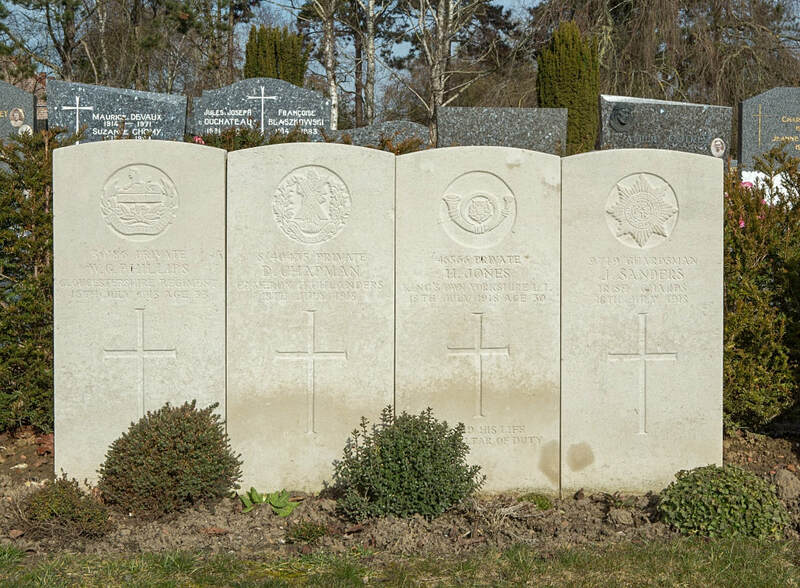 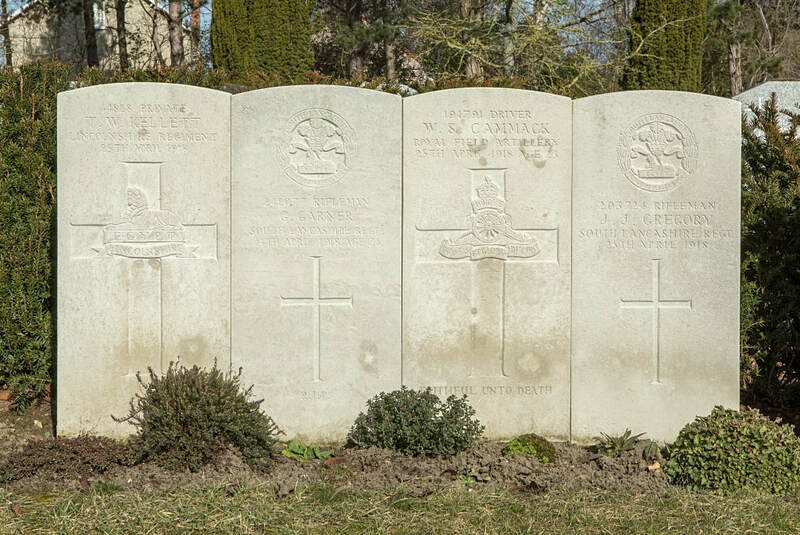 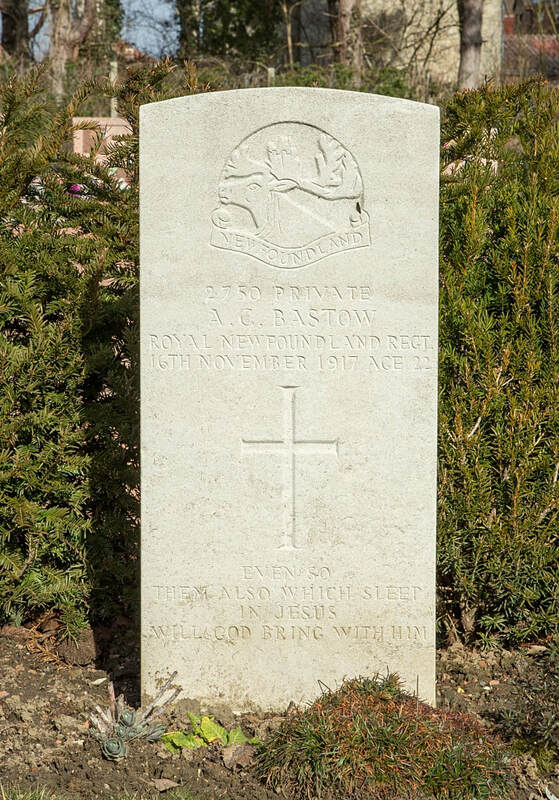 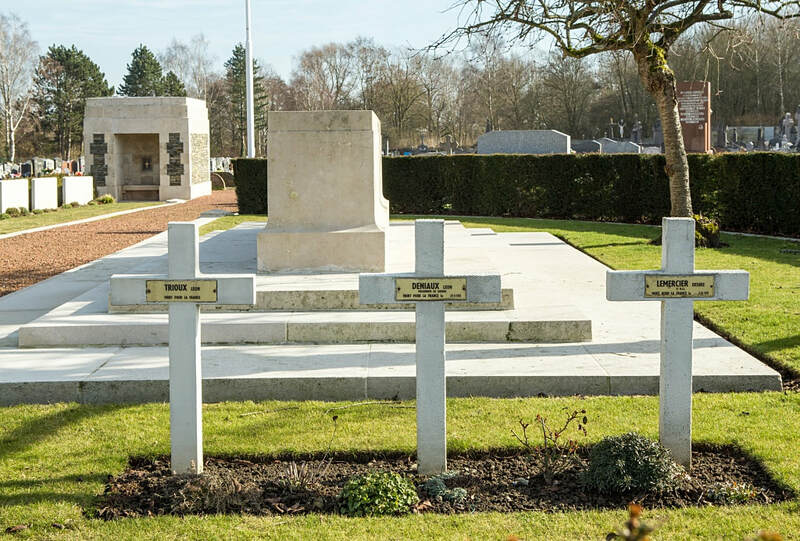 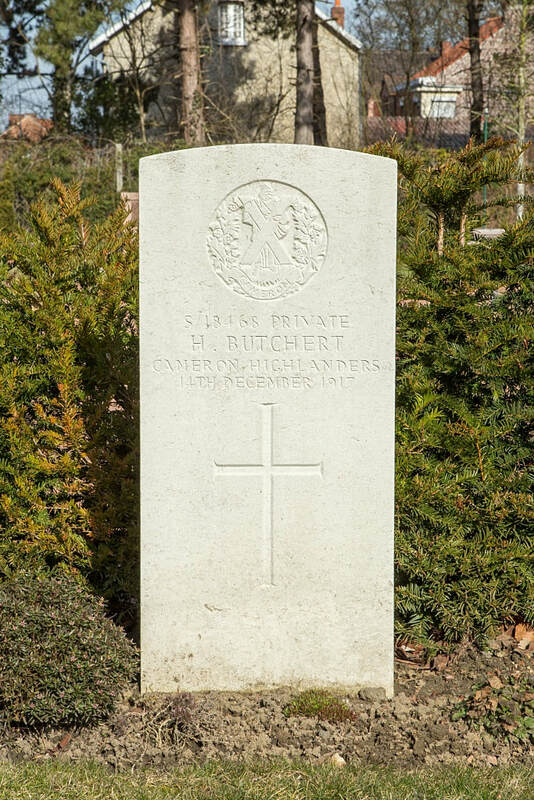 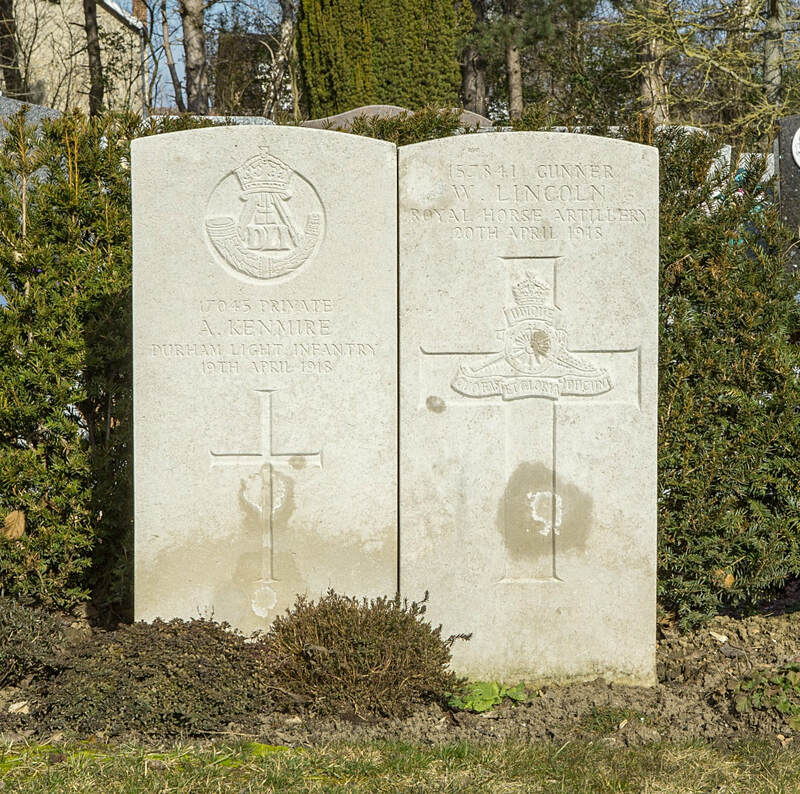 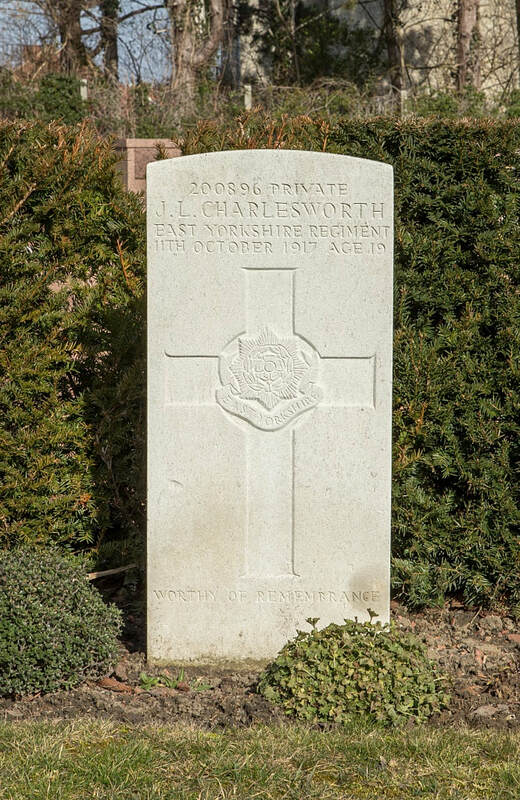 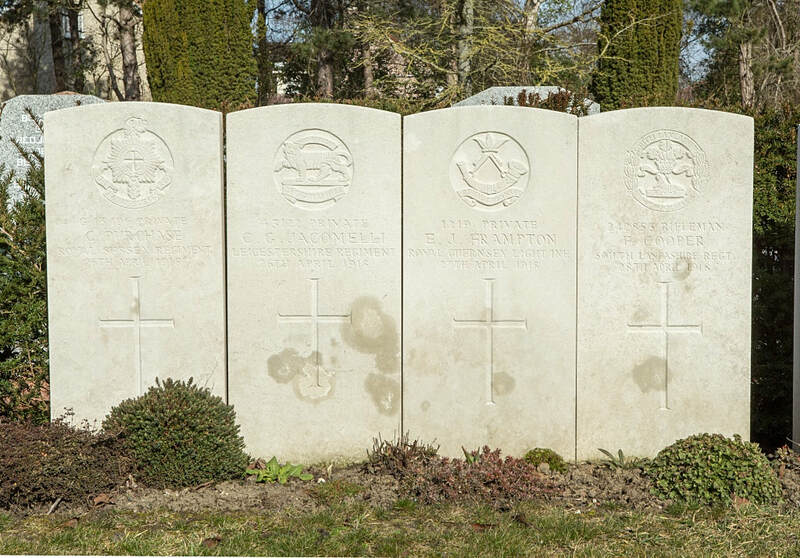 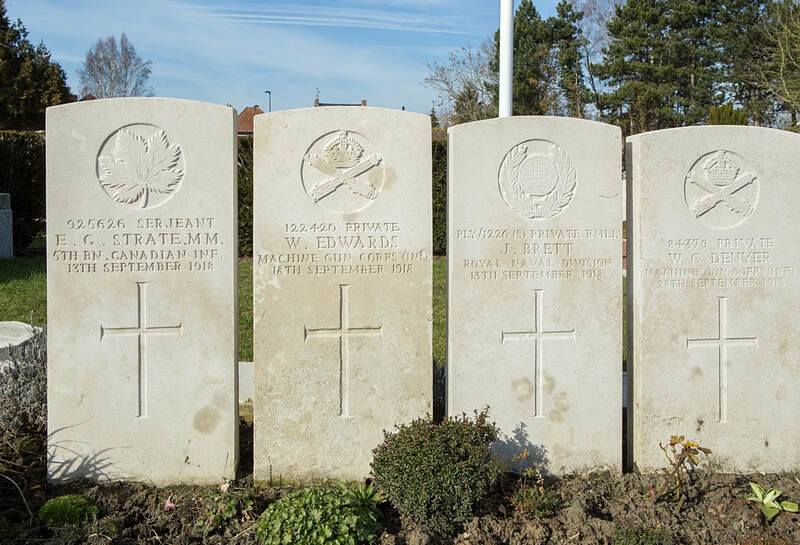 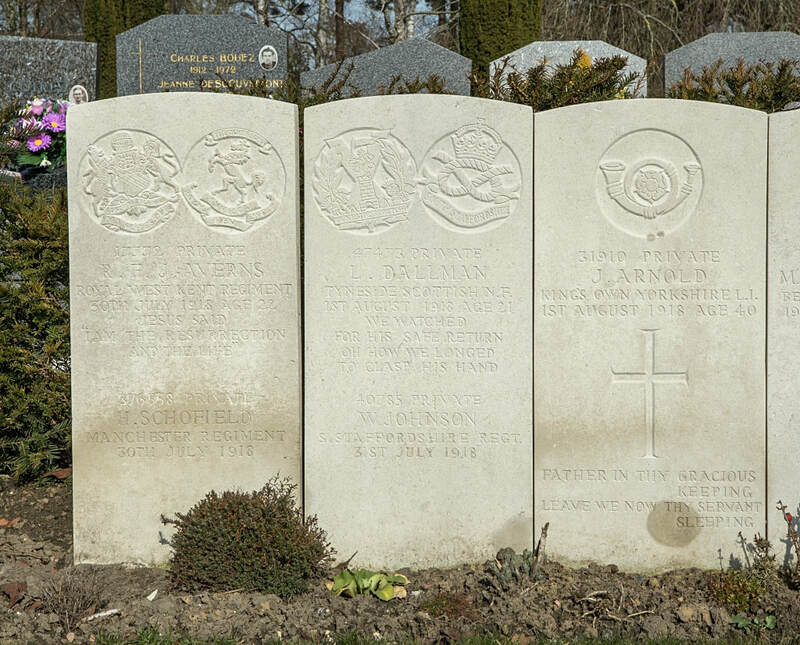 Conde-sur-l'Escaut Communal Cemetery contains the graves of 90 Commonwealth servicemen of the First World War, all of whom died in German hands between June 1917 and October 1918. 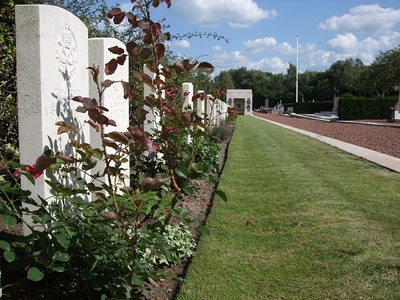 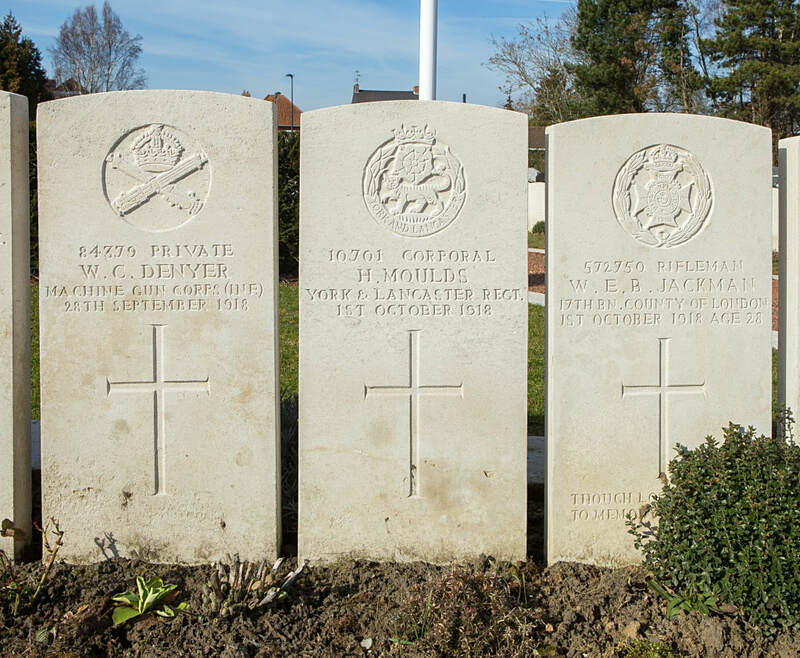 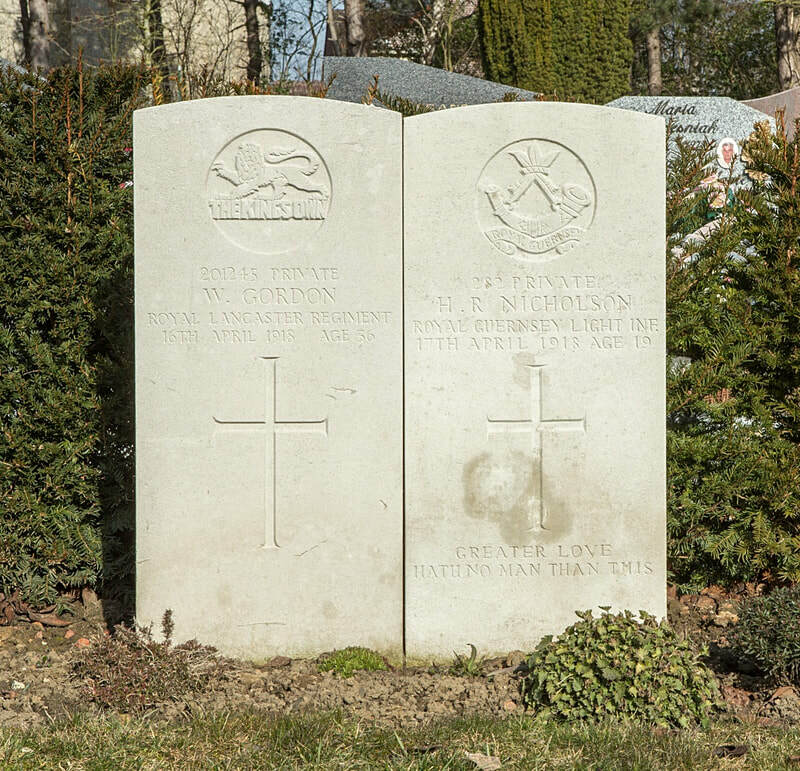 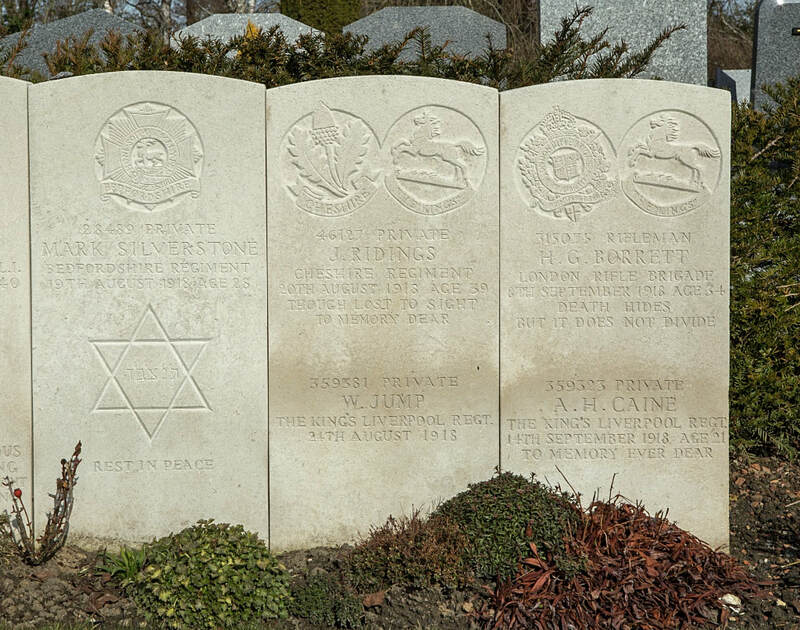 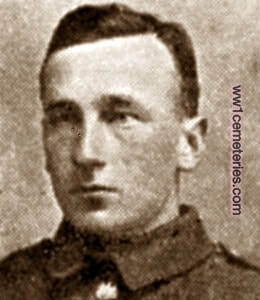 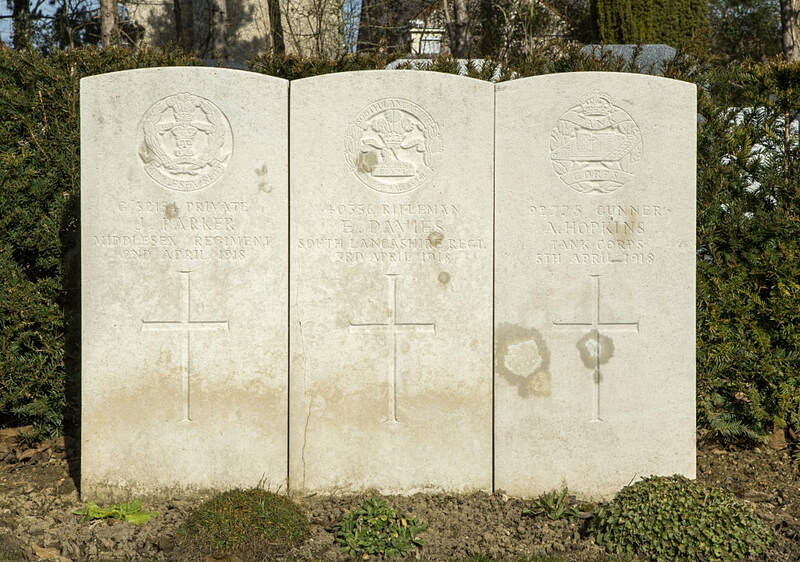 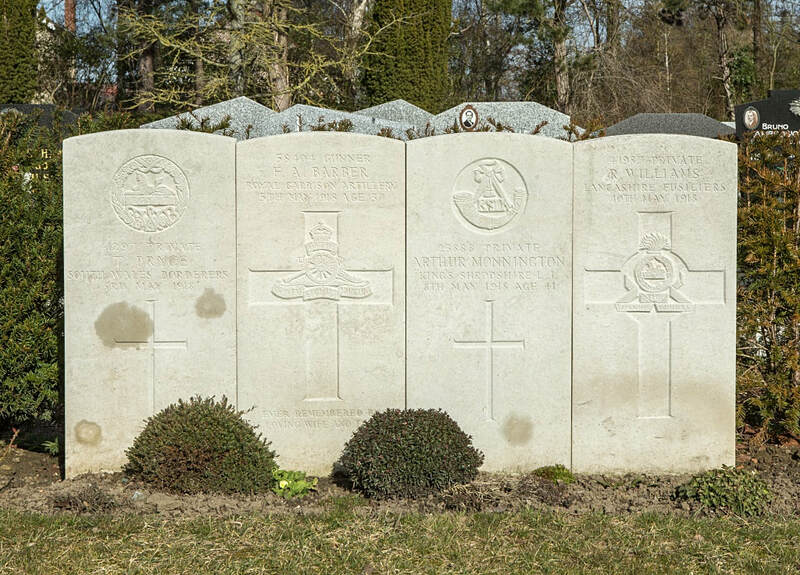 The cemetery also contains three French war graves. 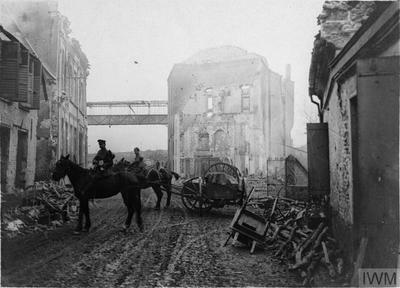 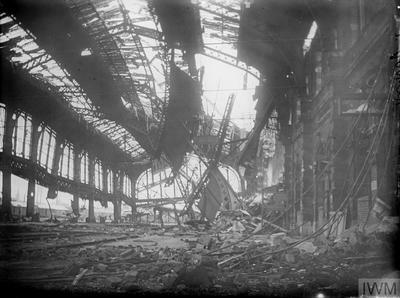 2nd Bn. 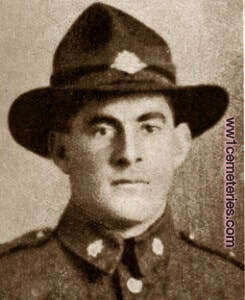 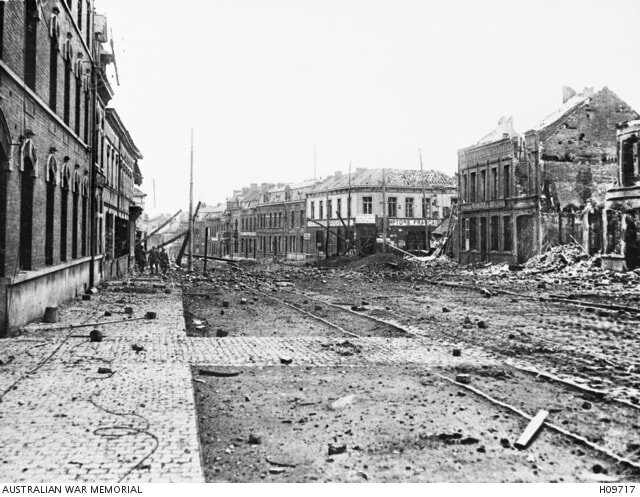 Auckland Regiment, N. Z. E. F.